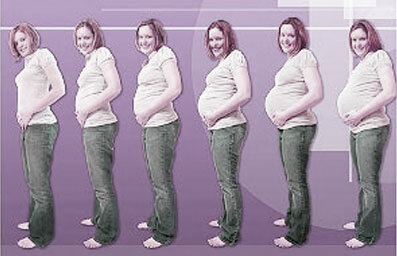 If you are at 18 weeks and pregnant, your baby is about 5 inches in length (crown-to-rump) and weighs close to 5 ounces by now. Meconium (your baby’s first bowel movement) is beginning to collect in the colon. Meconium is made up of undigested debris from the amniotic fluid and various secretions of the digestive tract and is greenish black or brown in appearance. 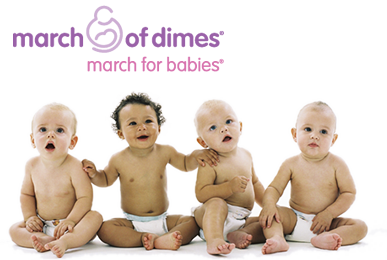 Circulation of blood is now established and the umbilical cord lengthens and thickens in response to the rapidly growing needs of your baby. Though there is no direct exchange of blood between you and your baby, the placenta is transferring nutrients and oxygen from your blood to your baby via the umbilical cord. 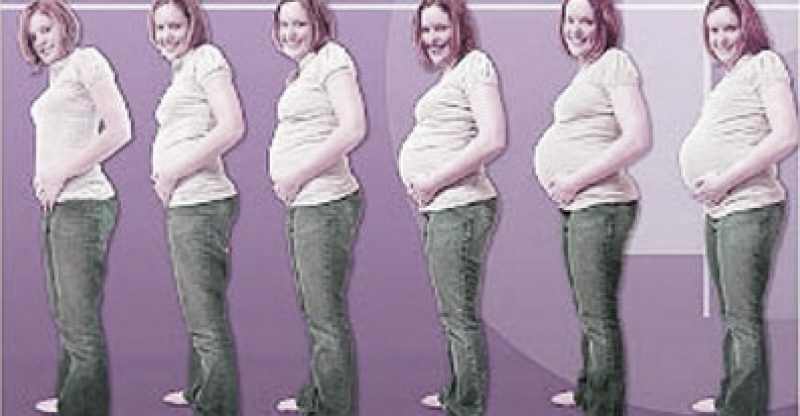 Your baby and the placenta are now almost equal in size. You may have gained between 10-13 pounds by now, however weight gain varies greatly from woman to woman and pregnancy to pregnancy. The top of your uterus should be just below your belly button now and due to the growth of your belly, your sense of balance may be affected. Maternity clothes may be a “must” now if you’ve been pregnant before, otherwise it’s about time to start shopping for that new maternity wardrobe! You may be having an ultrasound around this time, which can detect many physical abnormalities in your baby. This ultrasound is also valuable for determining placental position, amniotic fluid level and your baby’s anatomy. You may be able to determine your baby’s gender, if you’d like to know, although remember that ultrasounds are not 100% accurate. If you choose not to find out the gender of your baby, tell this to the technician at the beginning of your ultrasound.